Experience the sensory pleasures of wandering through “Gardens of Delight,” a unique visual arts celebration of spring, and a special addition to Spencertown Academy’s popular Hidden Gardens on June 15. 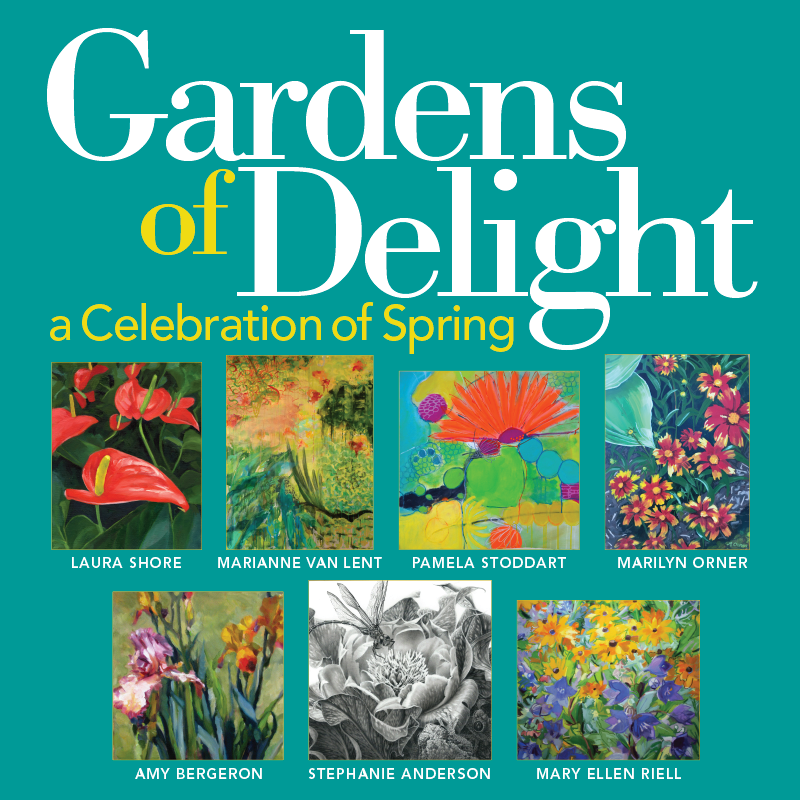 Featuring the work of 7 invited artists from NY, Mass and Conn, the artwork depicts sumptuous, as well as playful garden imagery. The artists use styles ranging from Realism to Impressionism and Abstraction and media is also as varied and exciting.